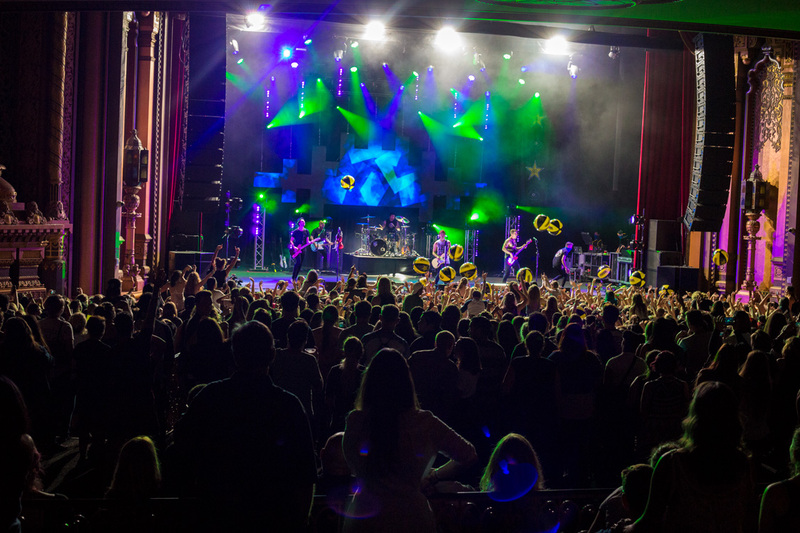 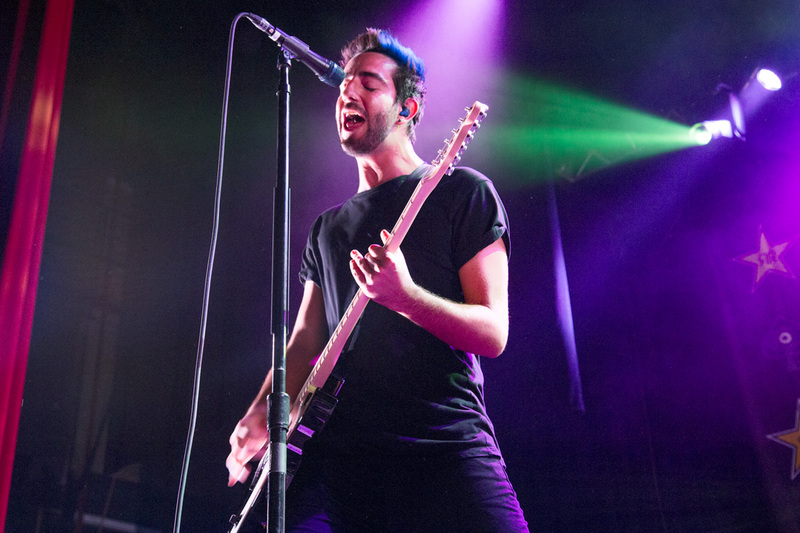 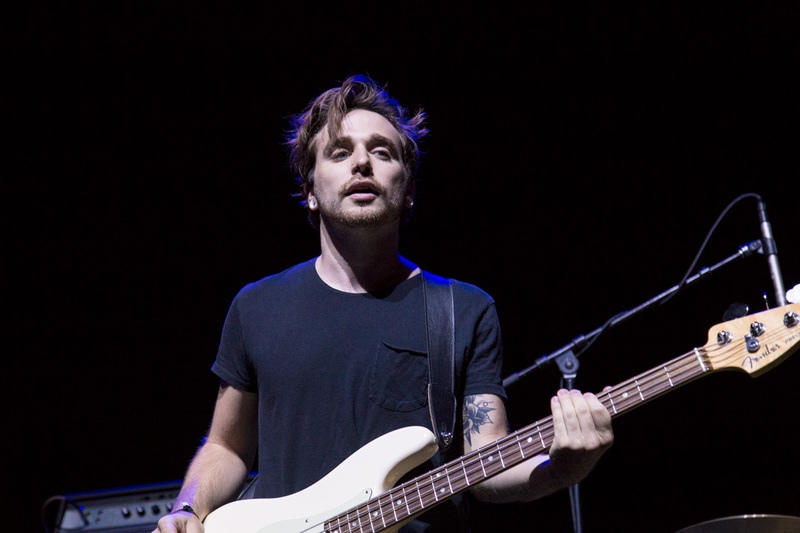 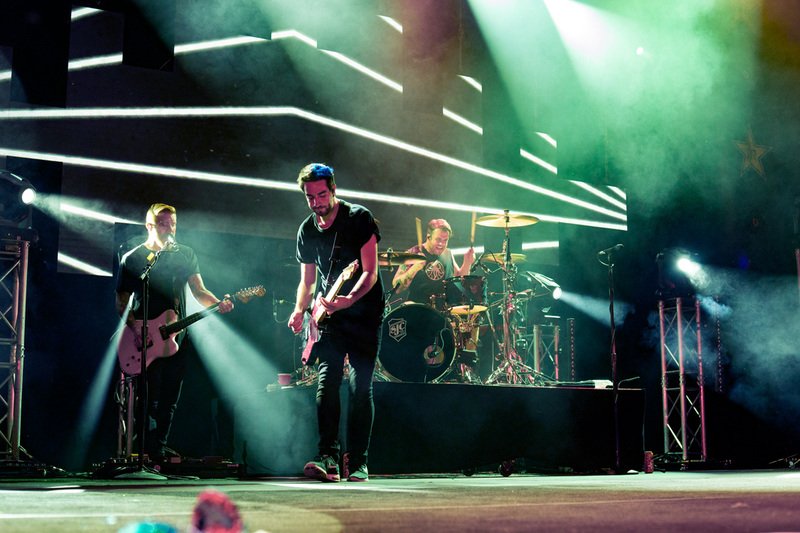 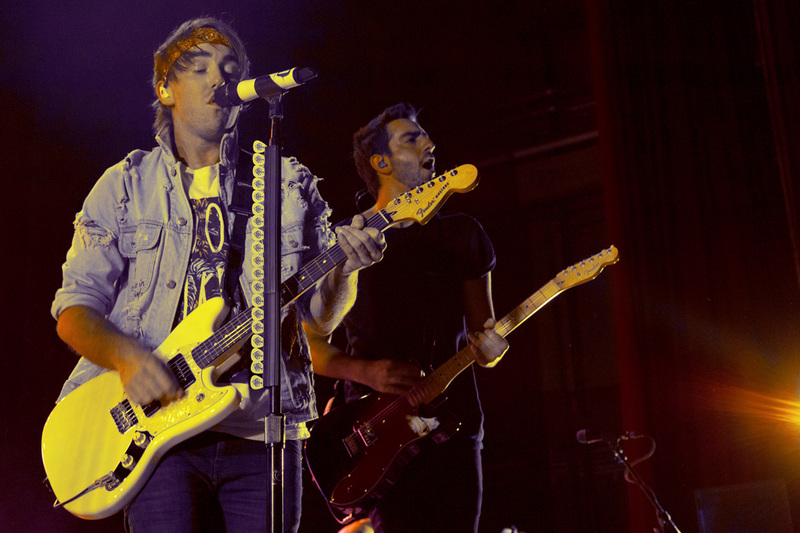 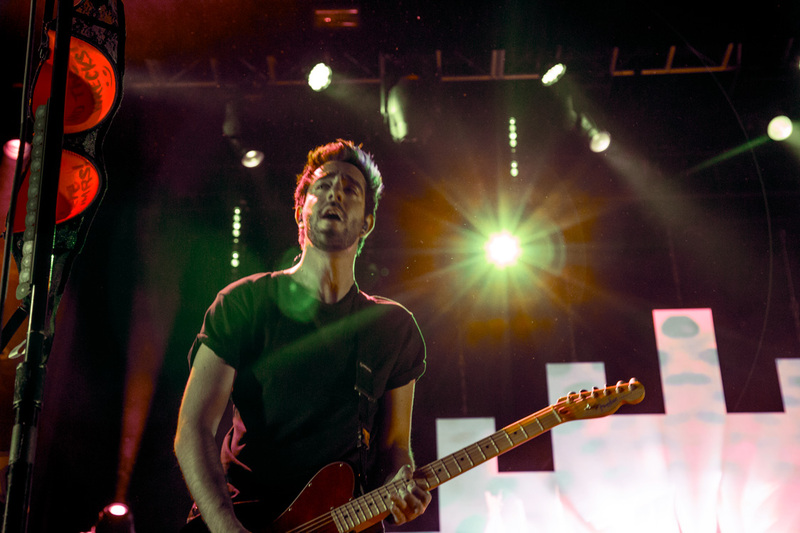 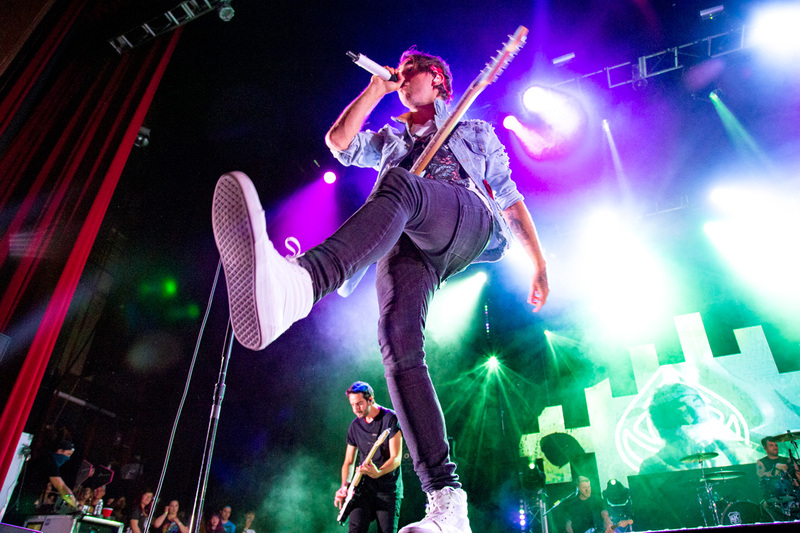 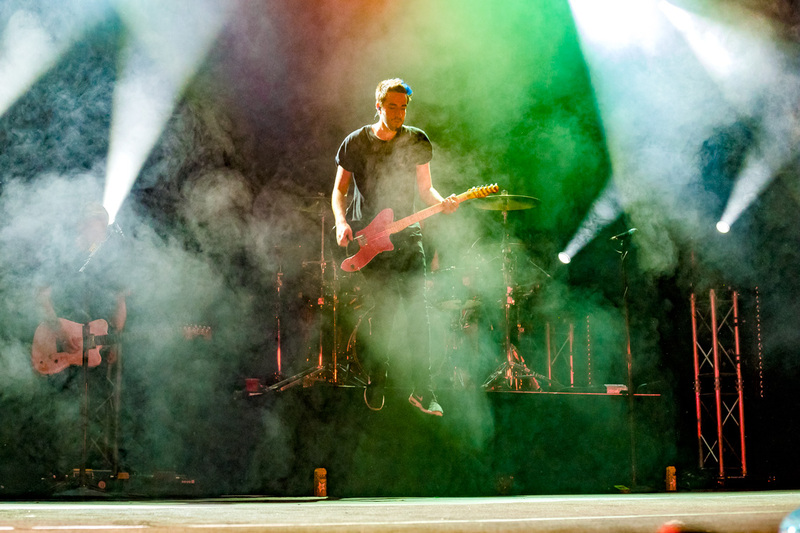 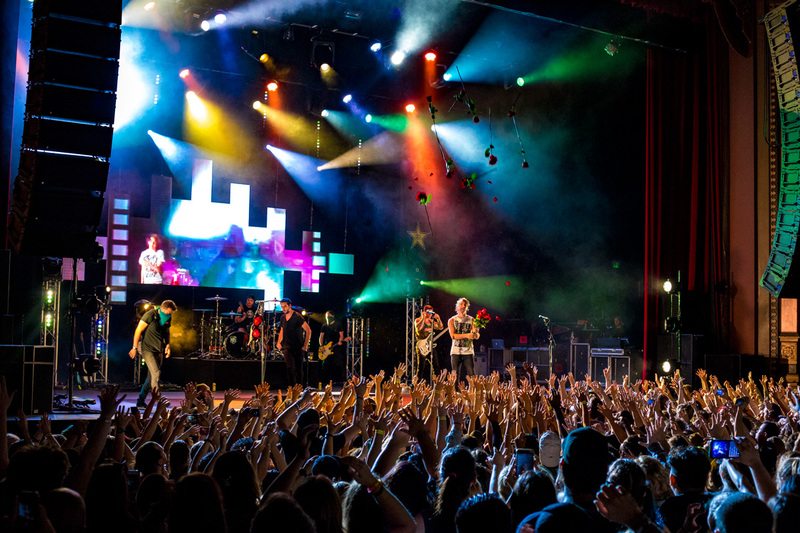 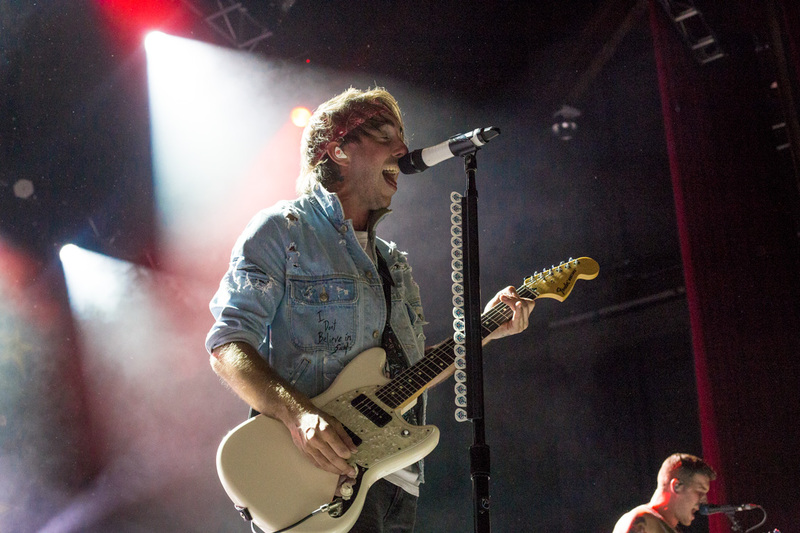 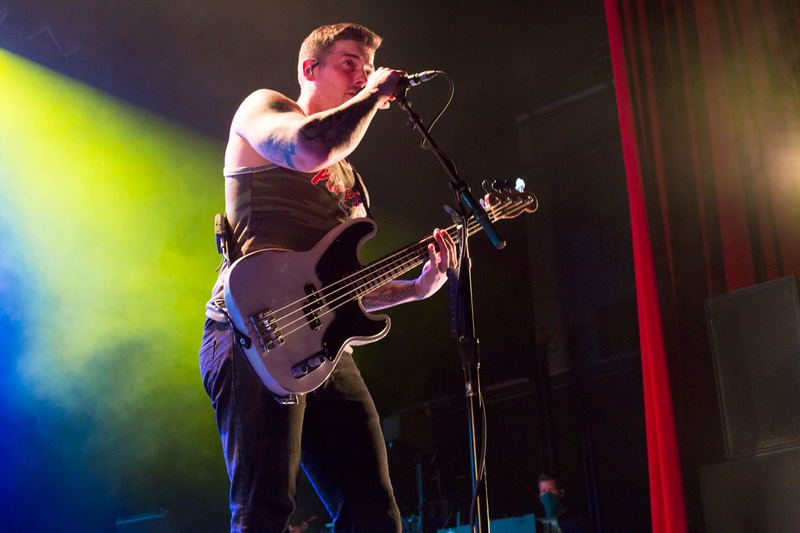 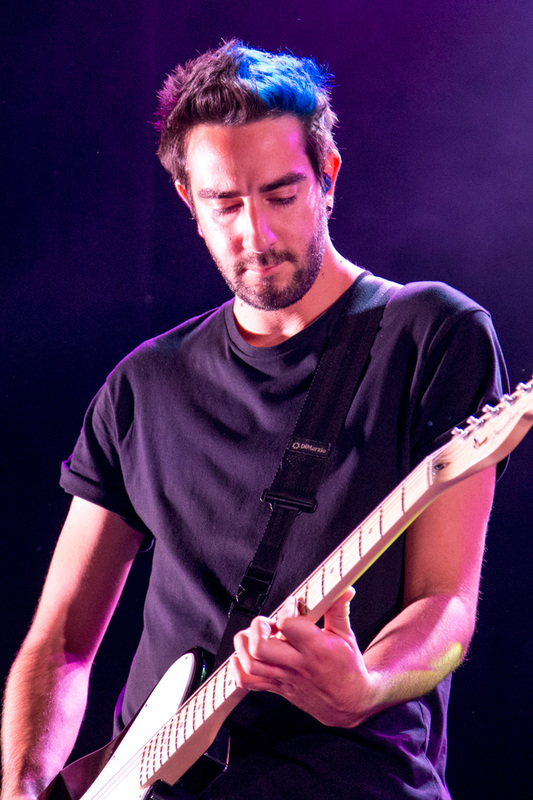 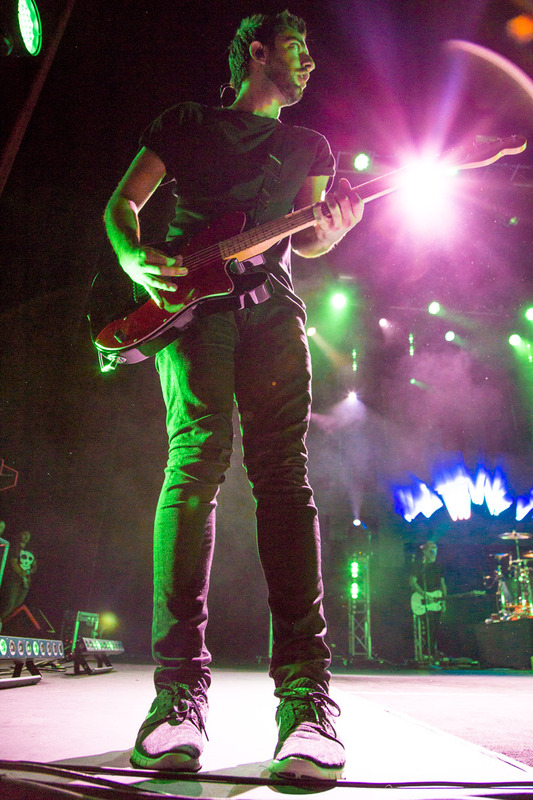 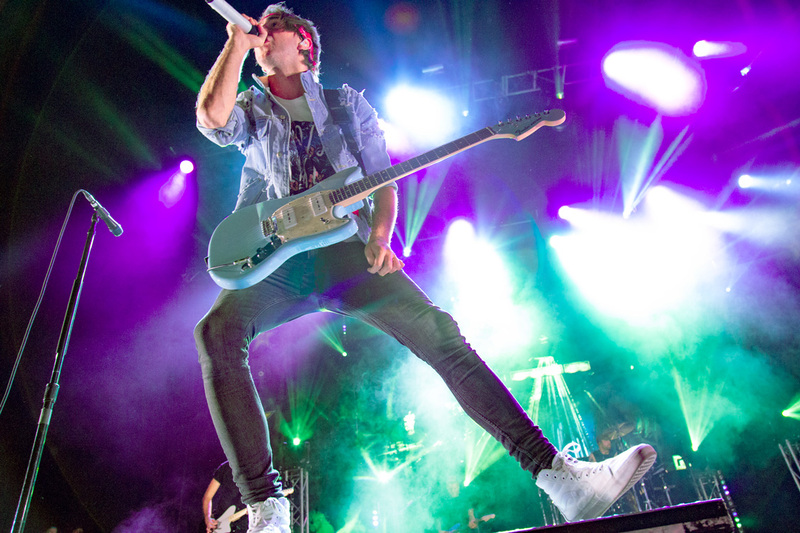 All Time Low's Young Renegades Tour brought a mix of new talent, hometown heroes and of course a plethora of catchy indie tunes to the Fox Theater in Oakland on July 8th. 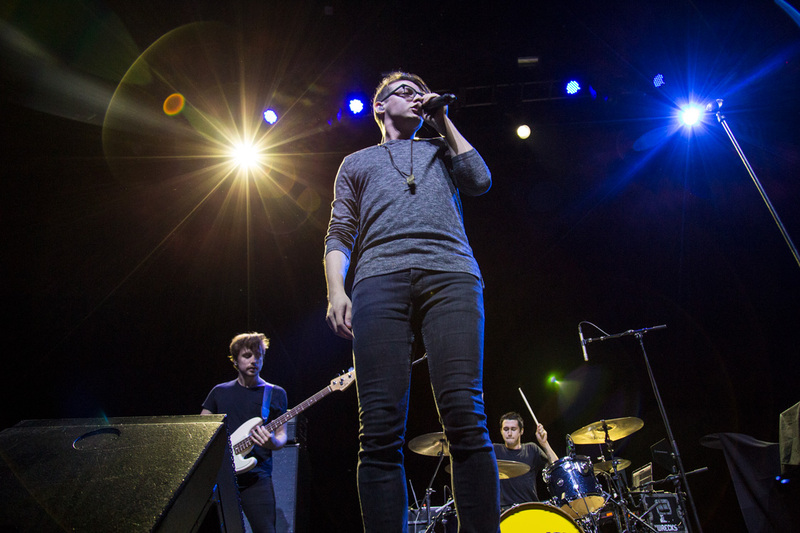 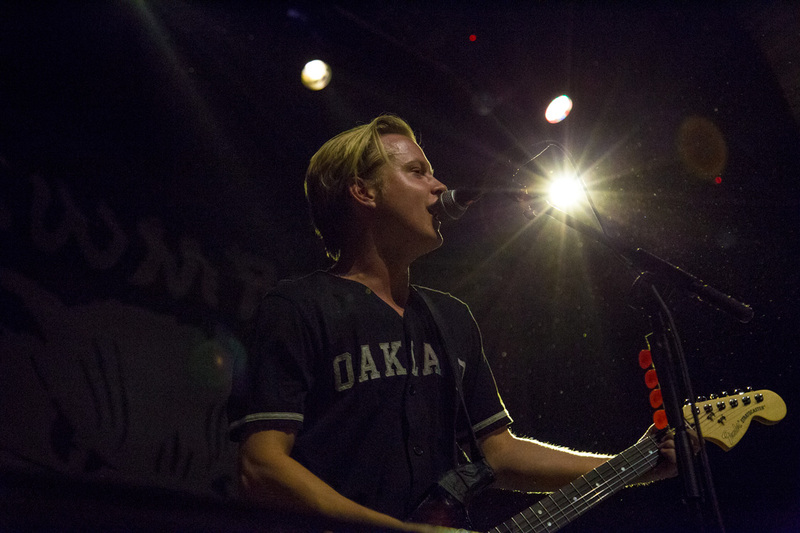 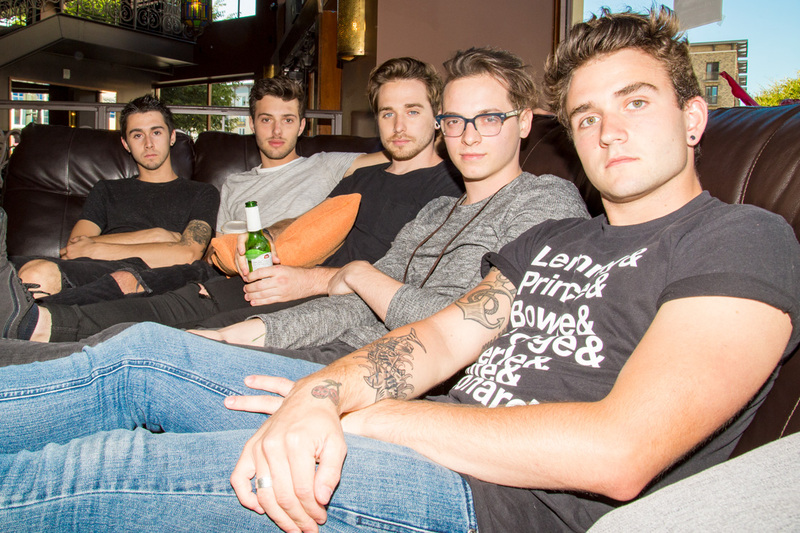 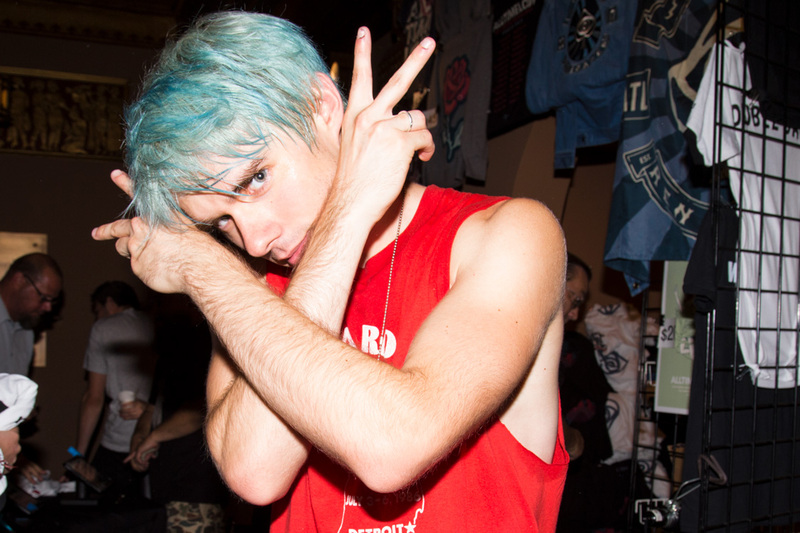 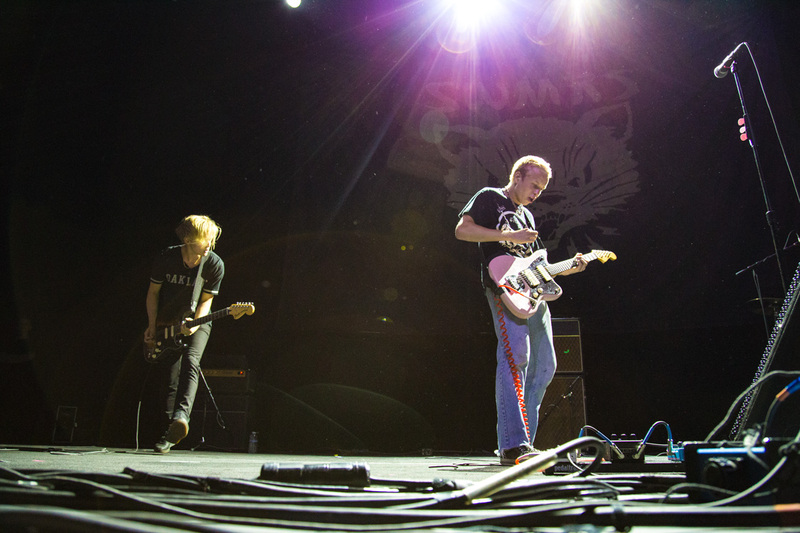 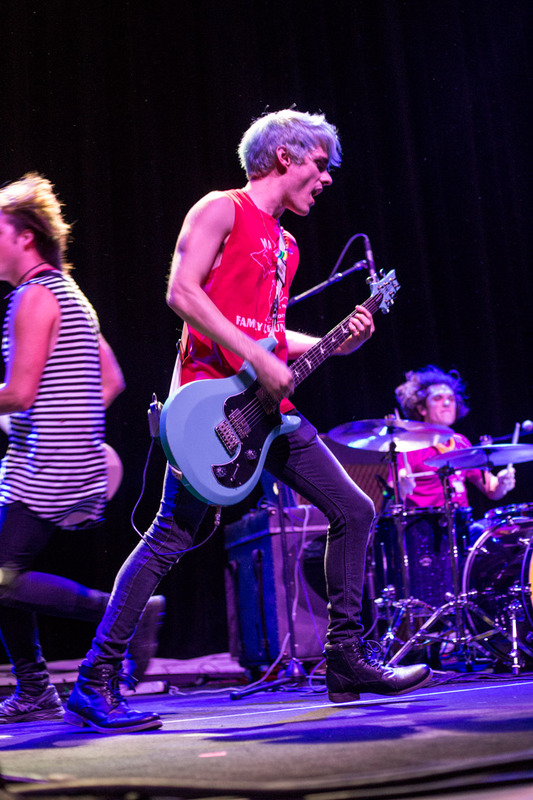 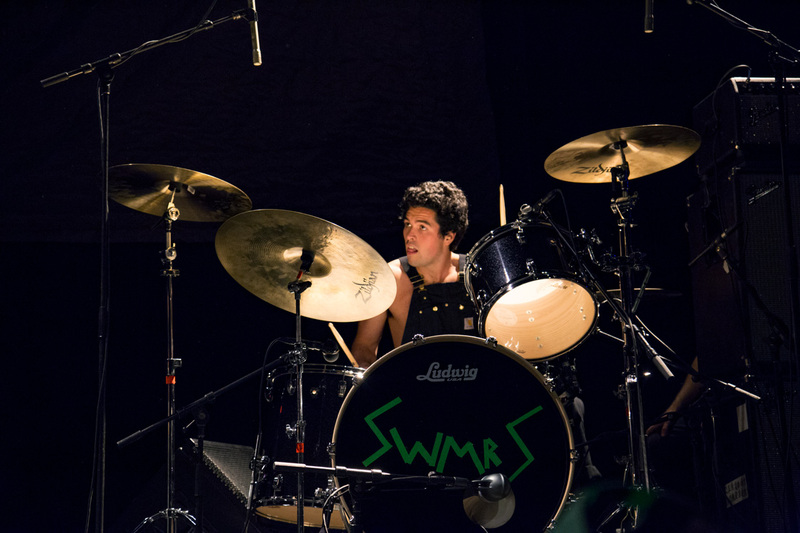 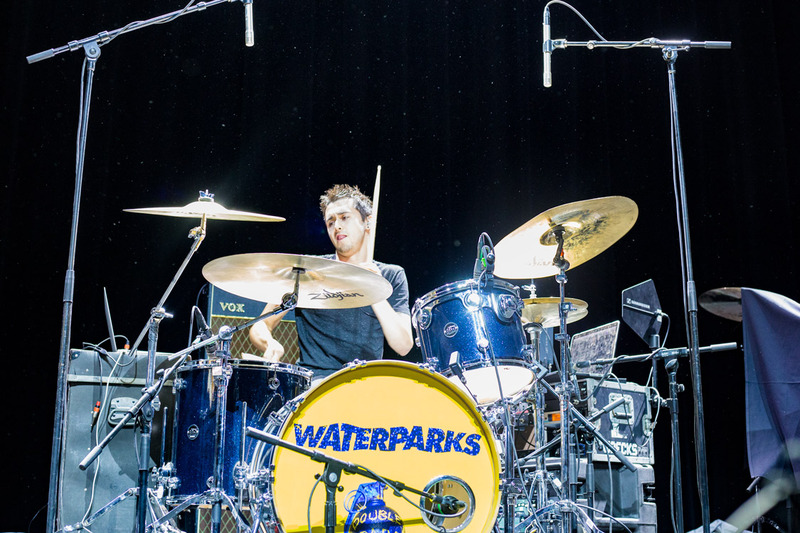 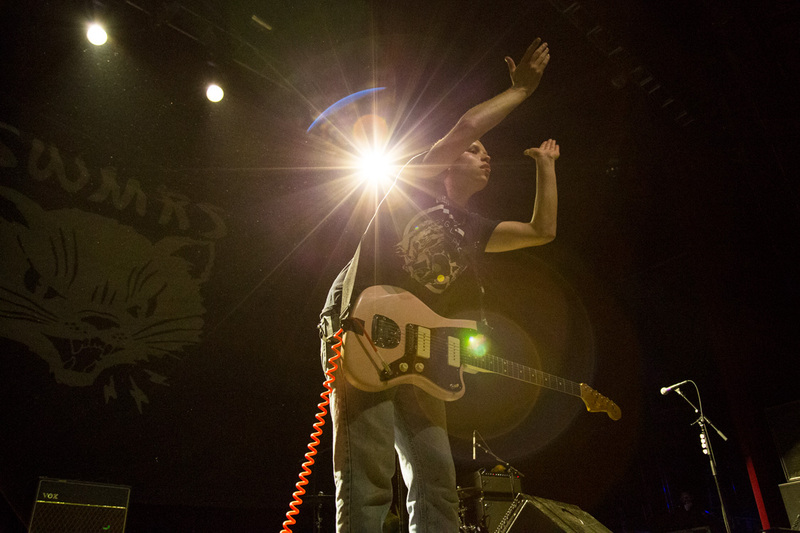 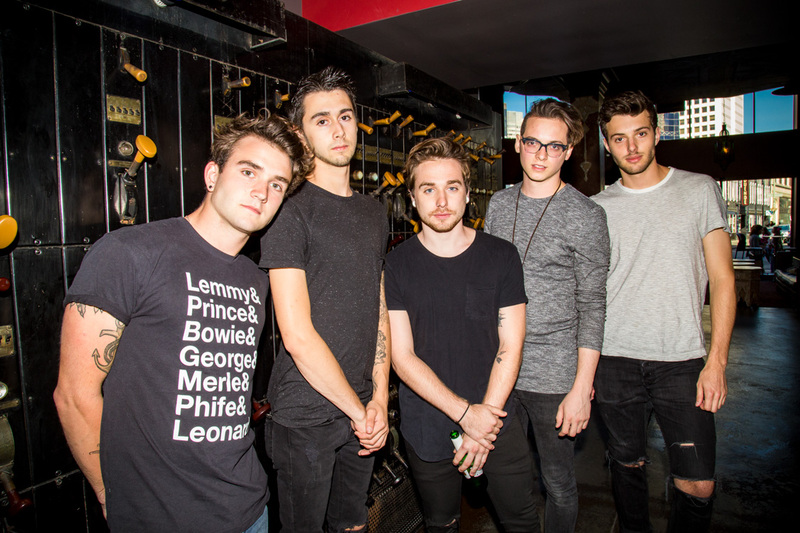 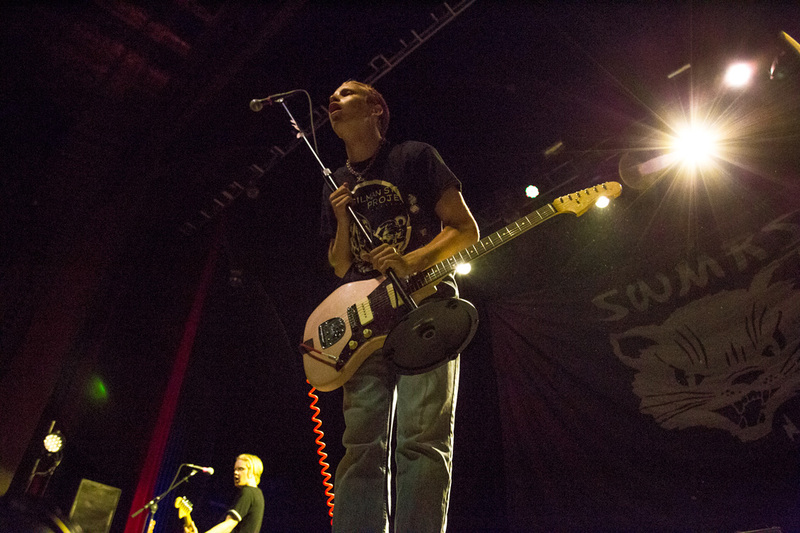 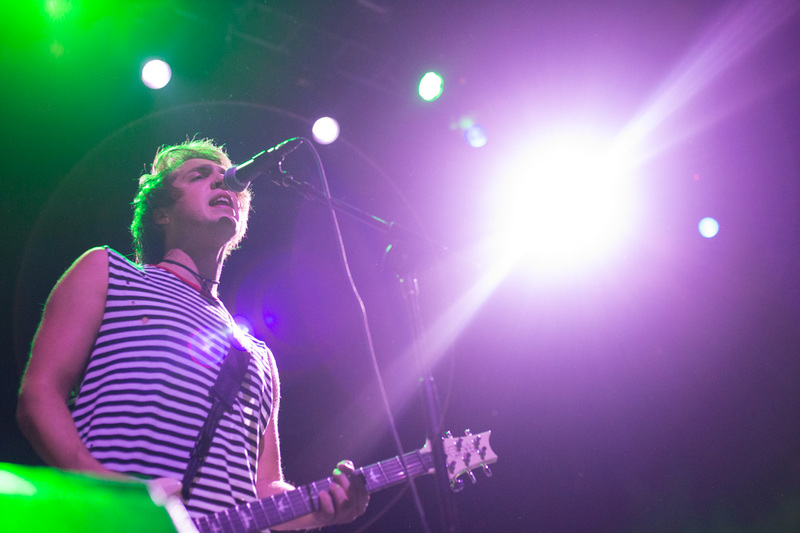 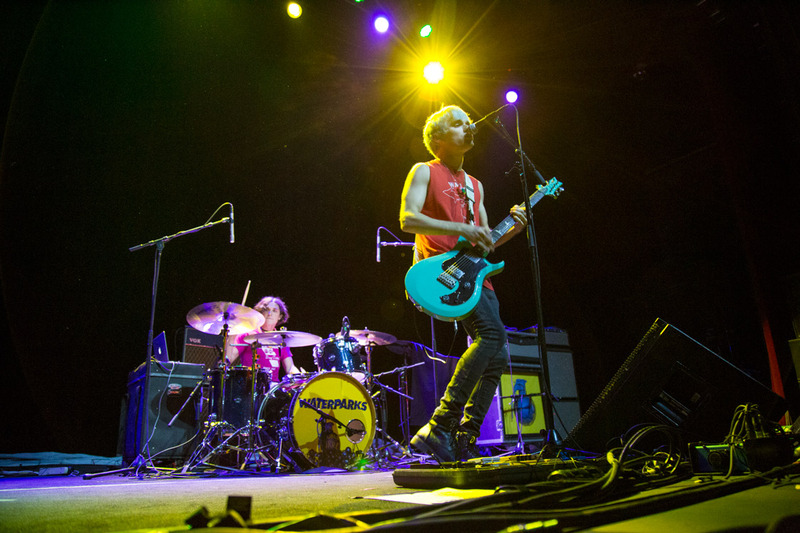 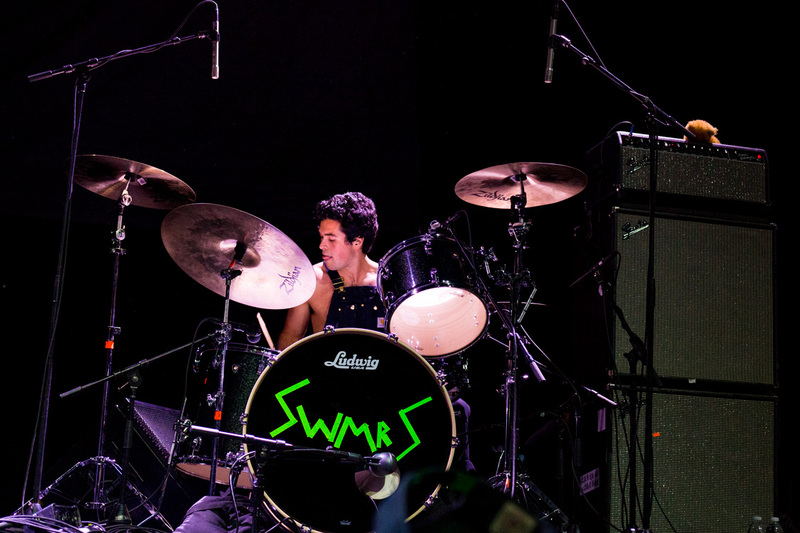 The line-up included The Wrecks, Waterparks and the Bay Area's own SWMRS. 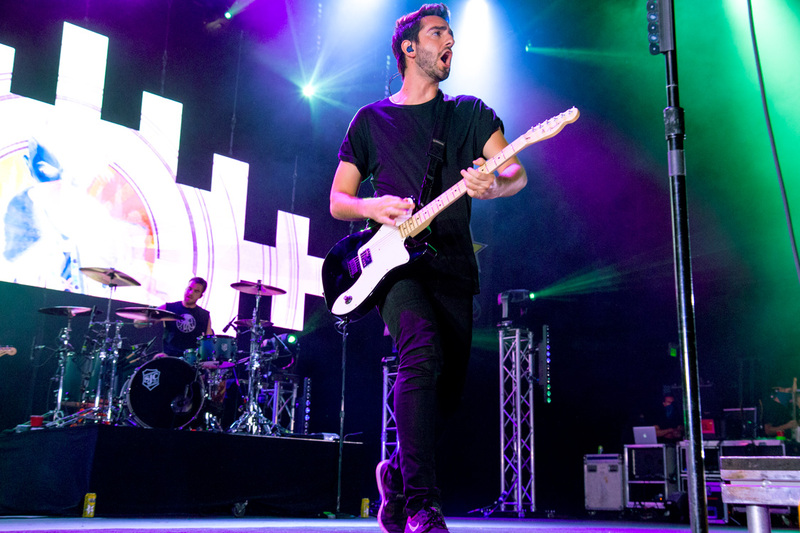 The tour follows All Time low's Fueled By Ramen debut and the release of their newest album, Last Young Renegade. 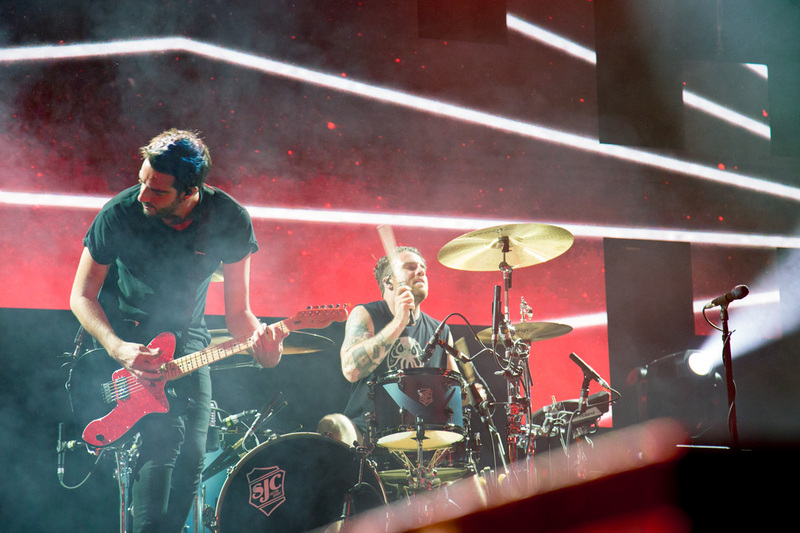 The band played a variety of new songs such as "Dirty Laundry," the first single and "Drugs & Candy," a track the singer Alex Gaskarth told the crowd was one of his favorites though it almost didn't make the record because it was recorded just before the album release. 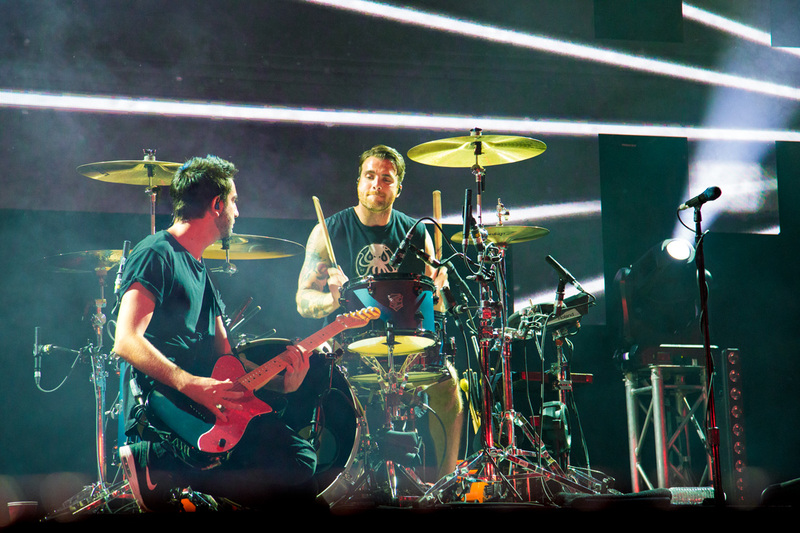 Though the tour featured new material, the band didn't forget their extensive song catalog. 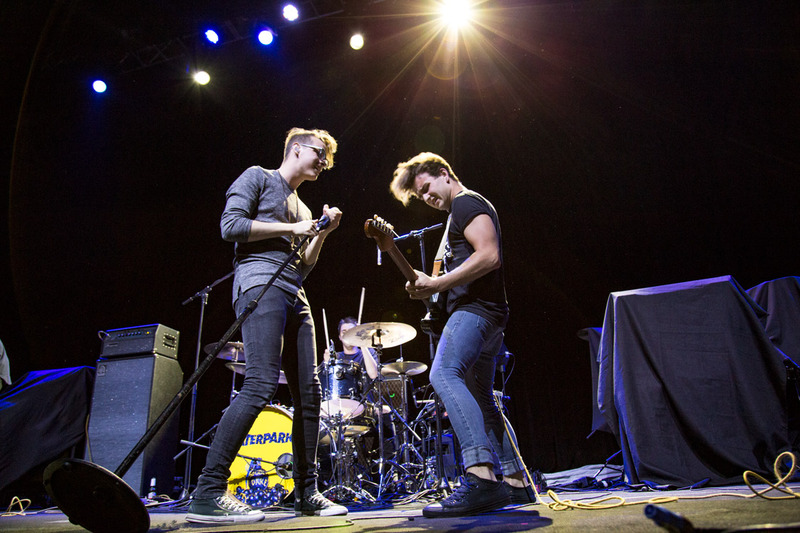 They also played popular tunes such as "Dear Maria" and "Lost In Stereo." 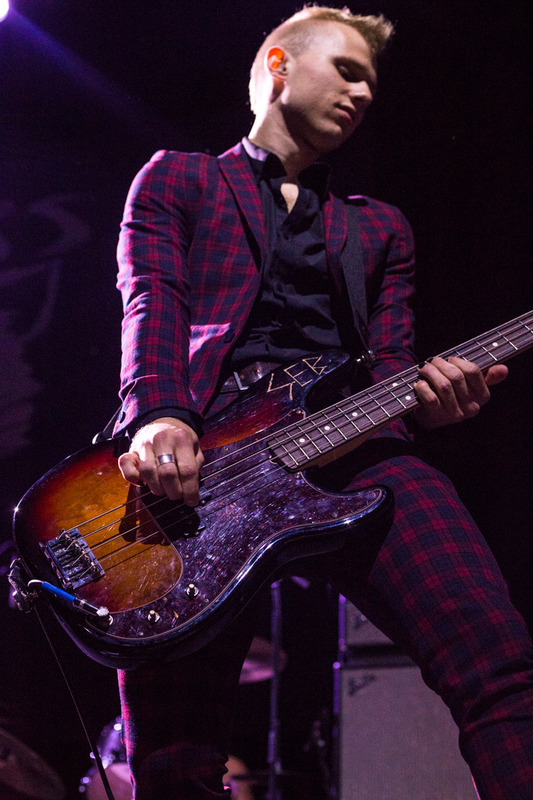 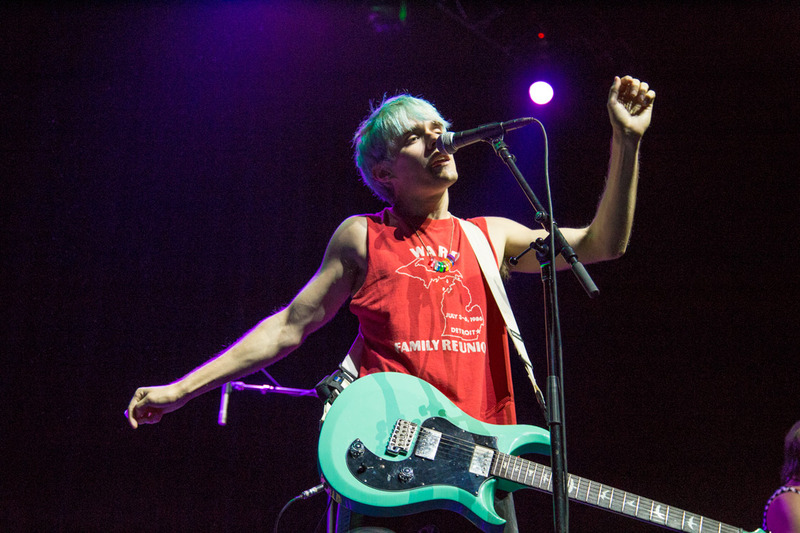 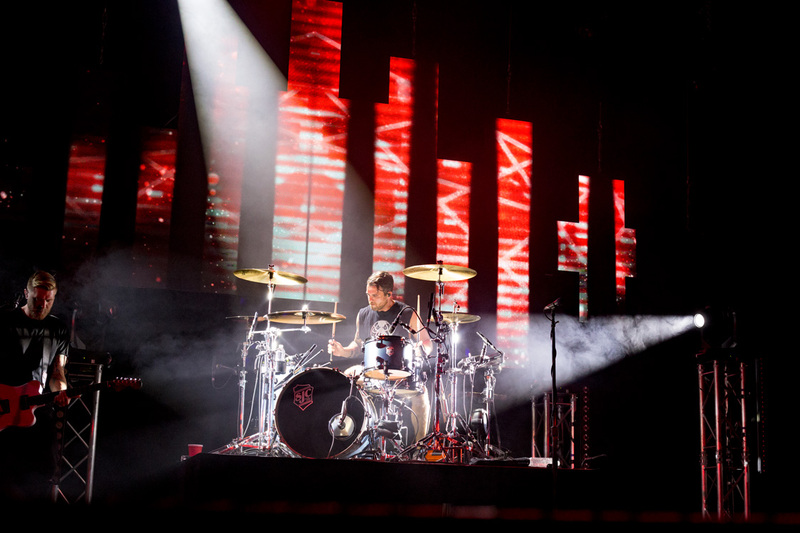 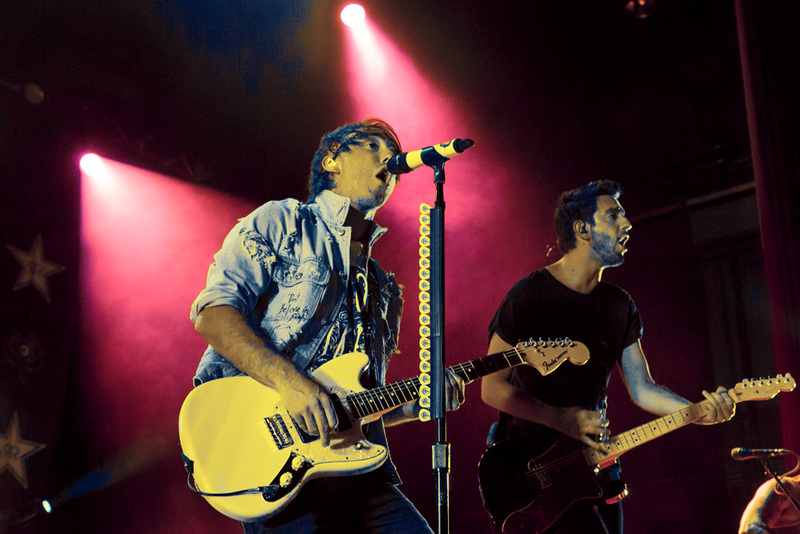 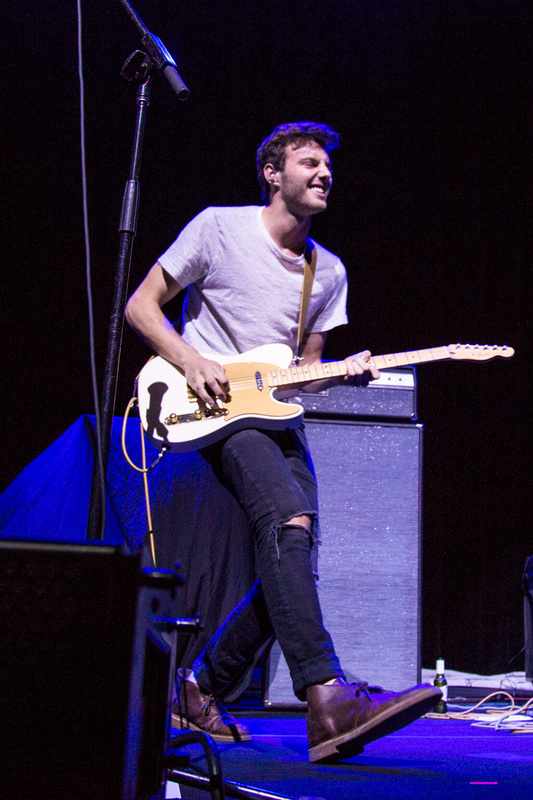 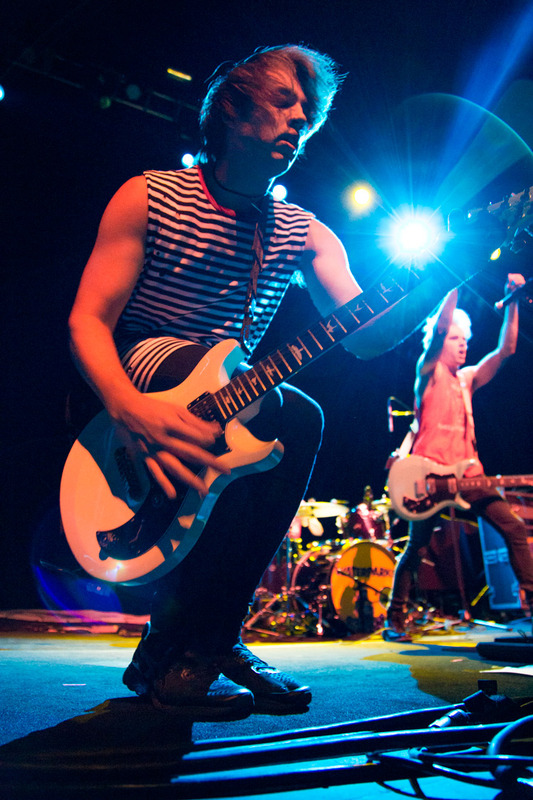 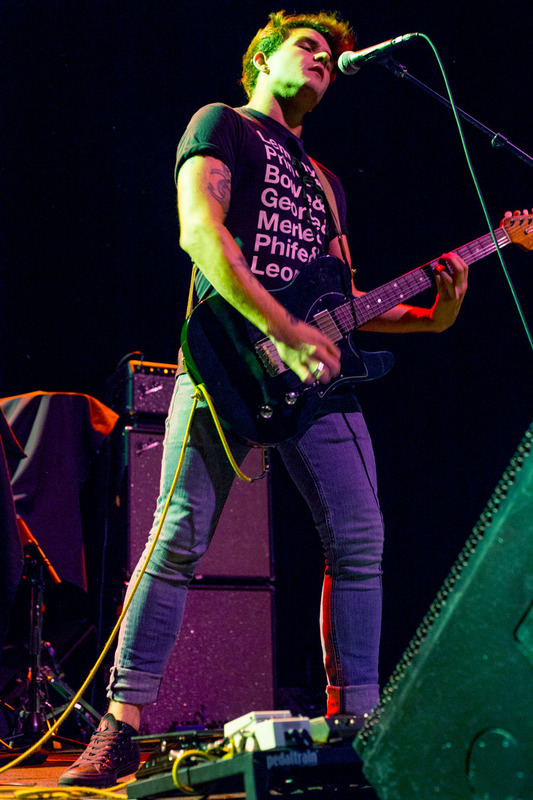 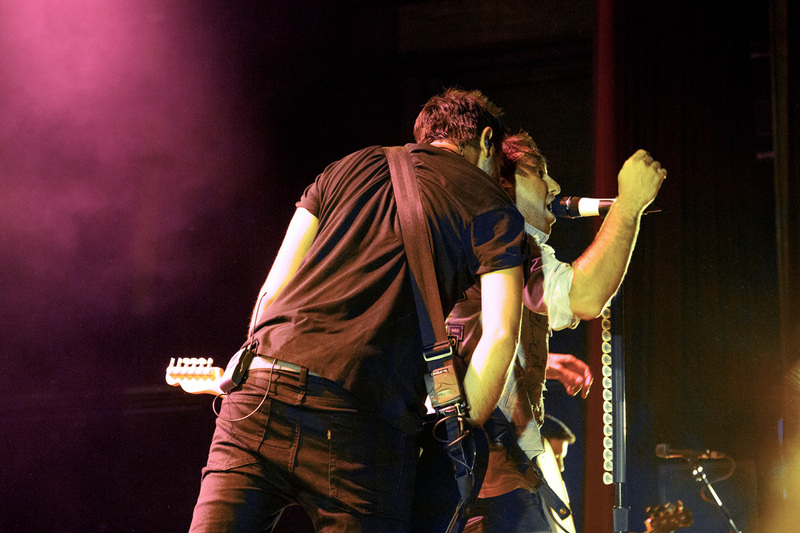 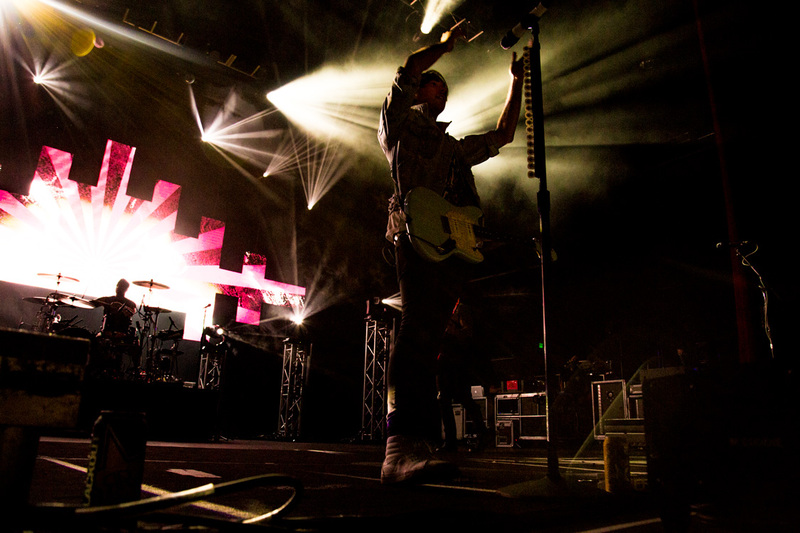 The night was full of quirky moments such as stage "naps" where the band played a few notes whilst laying on the floor and witty stage banter, the band also had heartfelt moments like when Gaskarth played "Therapy," a slower bitter-sweet song which had audience members wrapping their arms around each other and swaying to the beat. 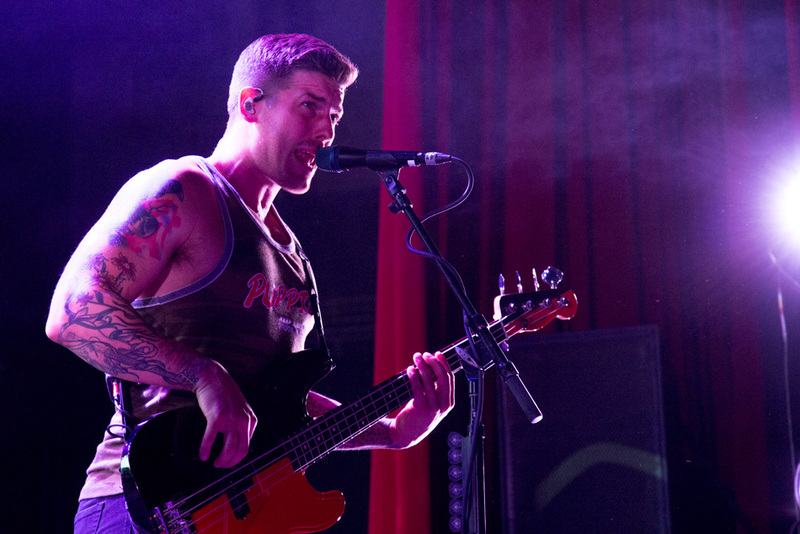 The biggest highlight of the night came towards the end of the set when the band pulled eager fans up on stage to sing and dance along to "Timebomb." 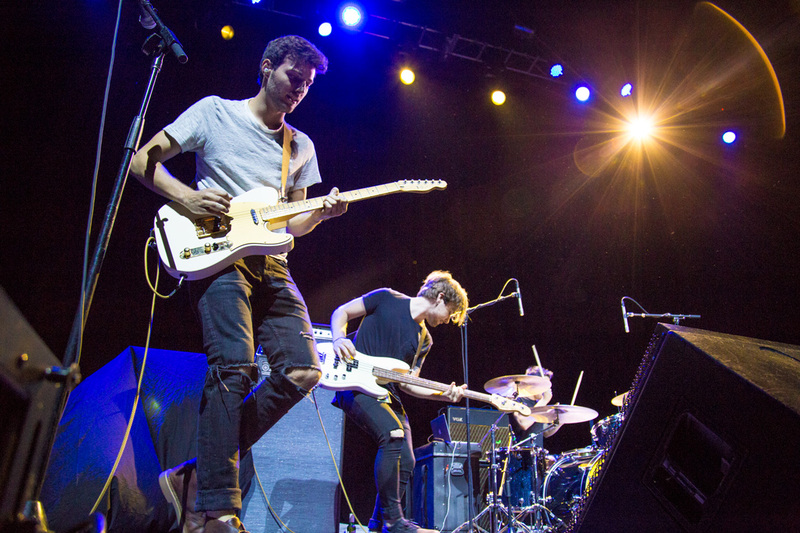 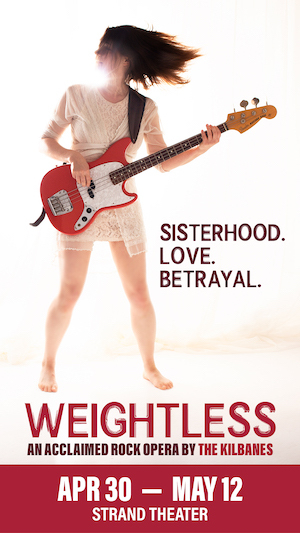 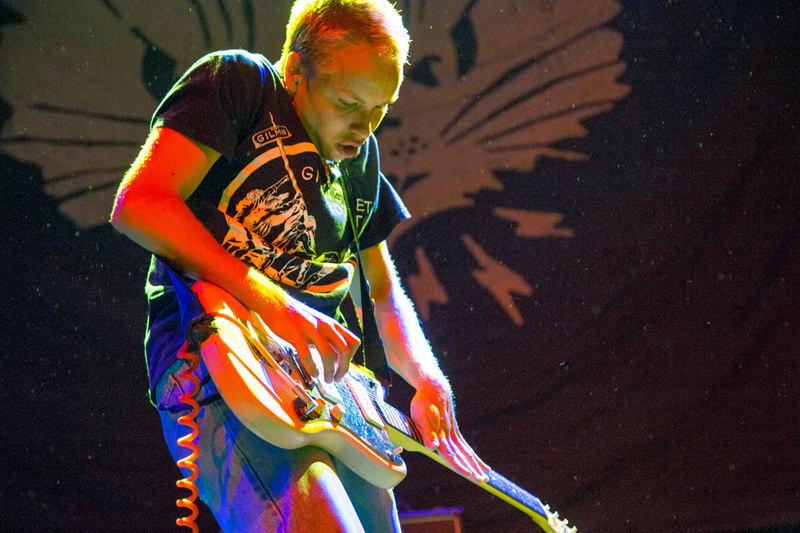 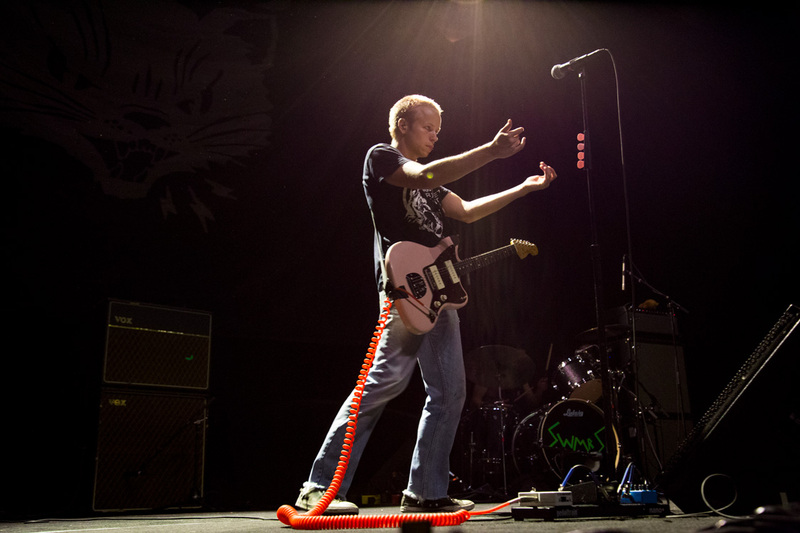 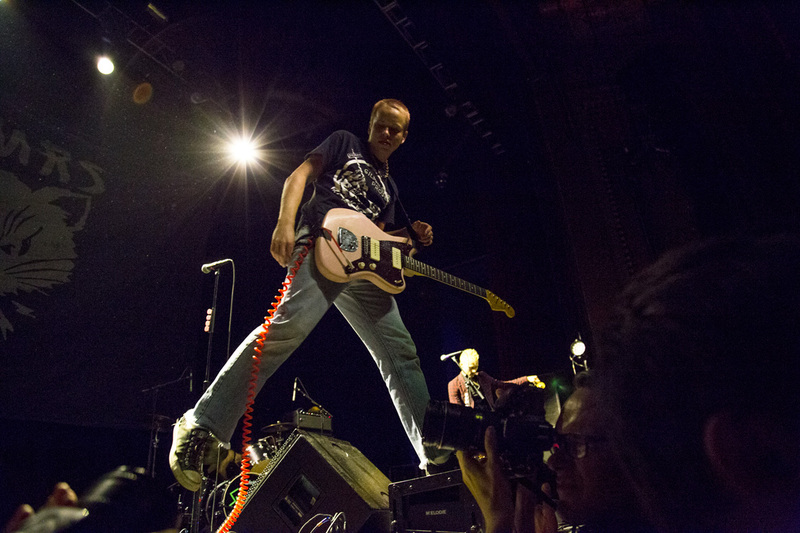 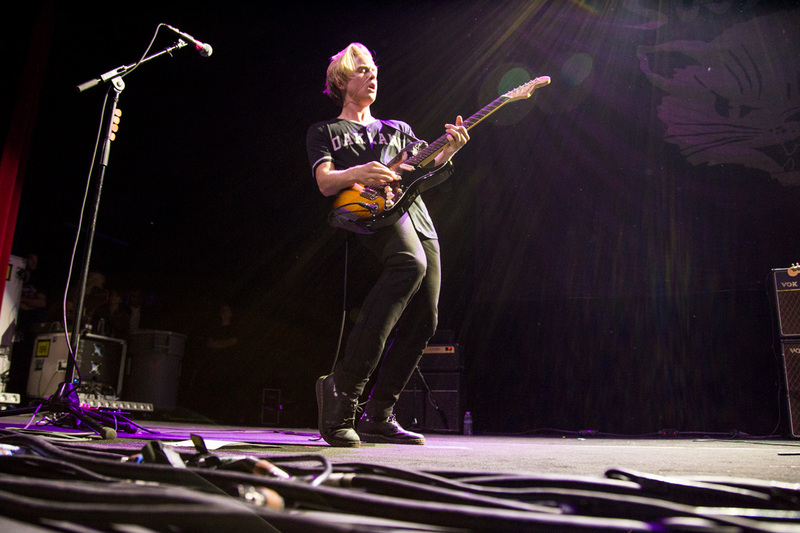 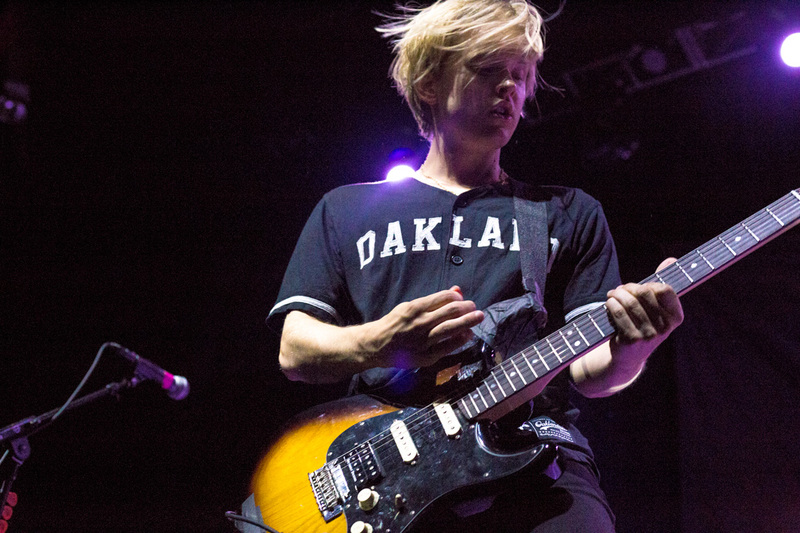 Click through our slideshow for other notable moments and a photo recap of each band's set.